There will be a 75% surcharge on the standard entry fee for payments received after the closing date. 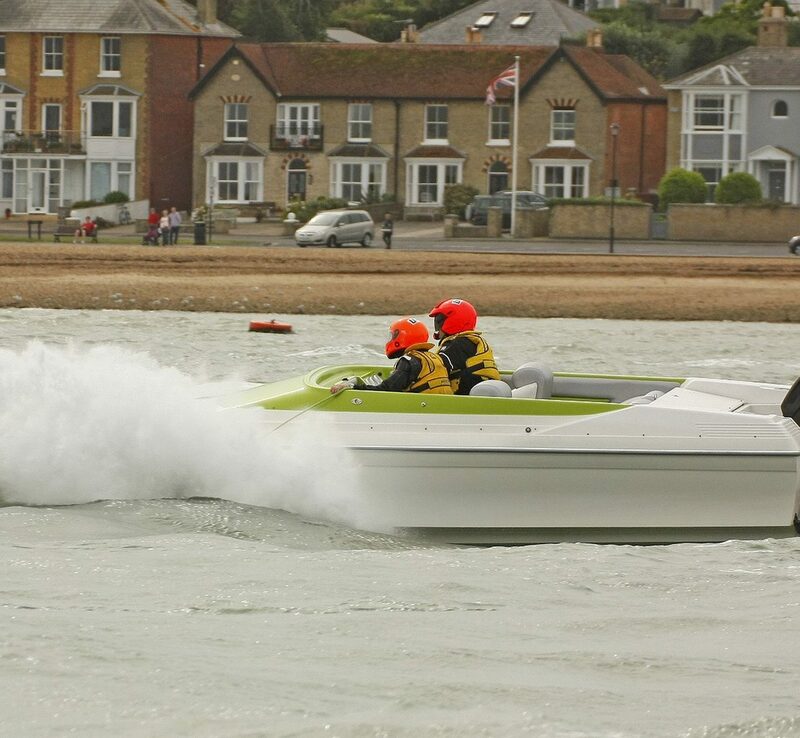 I undertake to comply with all the conditions and rules as set out in the event Racing Instructions and all the requirements of the UIM, RYA, BPRC and the Organising Committee as applicable to this event. I agree to save harmless and keep indemnified the sponsors, UIM, RYA, BPRC, the Organising Committee, individuals, bodies, etc concerned with the running of the event from and against all actions, claims, costs, expenses and demands in respect of myself, my driver(s), passenger(s), crew(s), boat and equipment (as the case may be) howsoever caused, arising out of, or in connection with, the entry of my taking part in this race, including a possible excess as per the RYA policy conditions. Should it be necessary to strip the engine(s) at a Scrutineer’s request, for post race scrutineering, the re-assembly is entirely my own responsibility and expense. I understand that the BPRC reserves the right to refuse entry into the race for whatever reason. I declare that the particulars listed on this entry form are correct. Unless otherwise requested, Racing Instructions and other correspondence will only be sent to the entrant whose details are shown below.